Kat is back in a all-new gravity-defying adventure on the PlayStation 4. 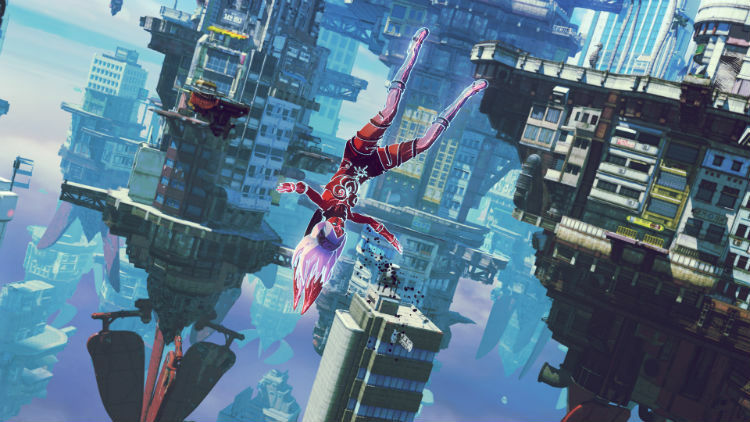 With all-new gravity-based action mechanics and new characters, Gravity Rush 2 is a game unlike any other. My review at Best Buy Canada.